But these are ‘assembled’ pieces, not really what would be called “jewelry”. These Noonday pieces could be made by grandmothers in a rest home. Just look at the prices they are selling at! So why are you saying that because the designer created these? is many times more difficult than these Noonday styles. How much does Noonday pay the people who make the stuff they sell? How much do they make a week? How much did Noonday pay to artisans total in the year 2017? 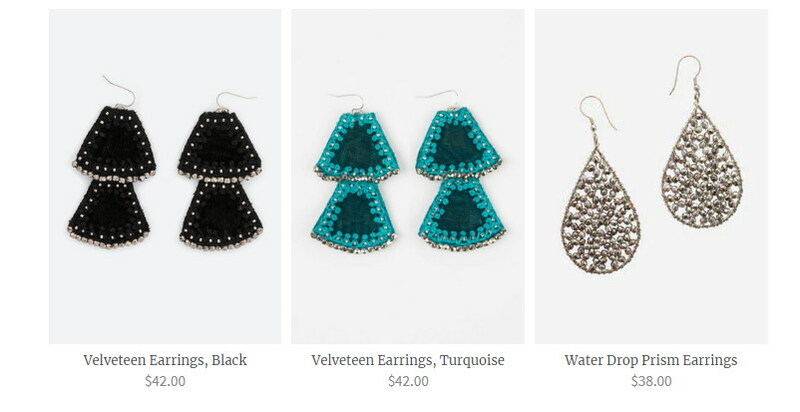 Who are the artisans making Noonday’s jewelry products? 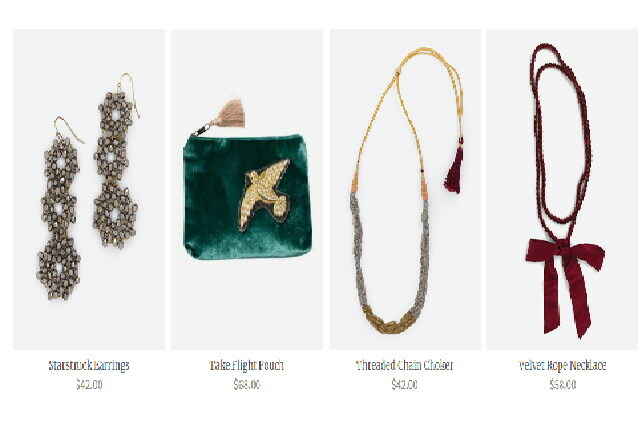 $38 dollars and 42 dollars for a little piece of velveteen and a few beads! and the people who actually put these earrings together – they got what? but not know how to make jewelry can NOT be serious. 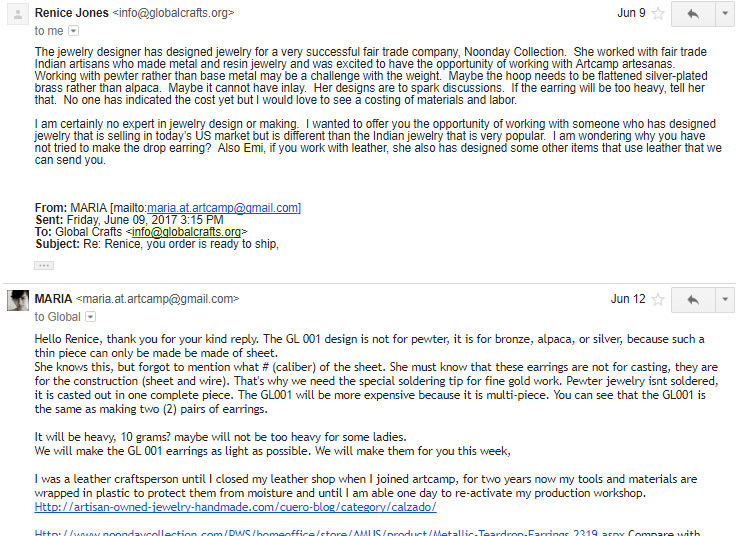 then when it comes to making the pieces, Global Crafts won’t pay anything at all? and you set-about reproducing it, over and over. What a waste it would be to have *real* jewelers making this stuff! Besides, WHO makes these? and how do they get paid? on a weekly basis? does NOT automatically mean that the artisans who supply their goods are eating.